Bewiso.eu | New York’s calling. VICTORIA goes on a journey! 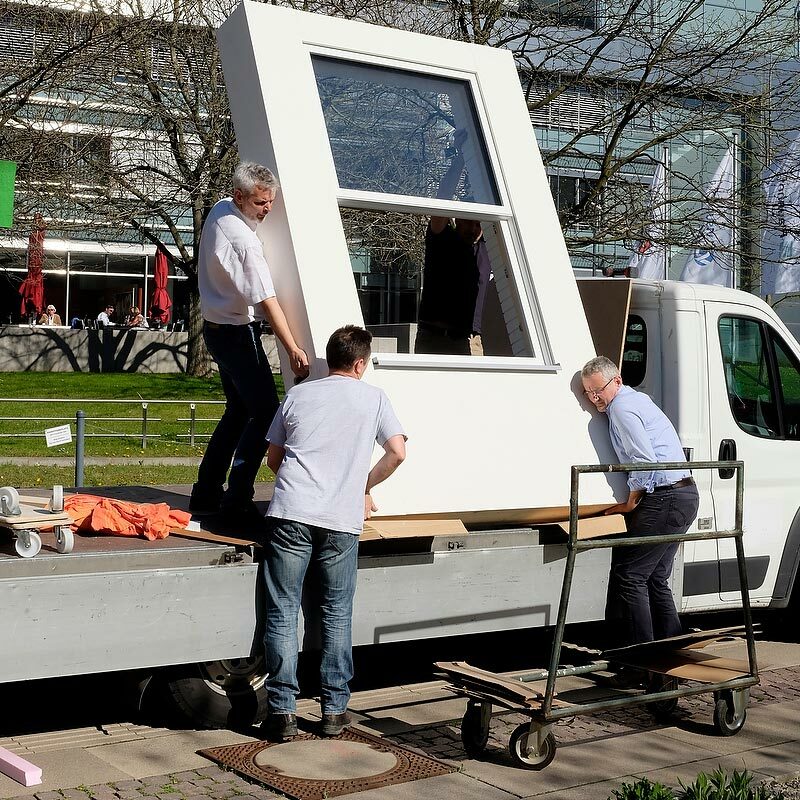 In June we will be presenting our certified window for the first time at the big industry get-together of passive house planners and architects in New York, the NYPH. To ensure a safe journey across the big pond, we have carefully packed our model VICTORIA into a large crate. Our partners from 475 HIGH PERFORMANCE BUILDING SUPPLY will be in charge of collecting and selling our windows on the North American market. Together with us, our partners will be at your disposal at the International Passive House expo in New York. If you have any questions in advance or would like to meet us at the fair, please contact us at: office@bewiso.eu.